I created the silhouette missiles with black Monokote. When I was a kid back in 1973 my father built a Contender. I remember the smell of silk and dope in the garage. I used to go along and watch him fly it along with many others. It was one of his favorite planes. The Contender with its original paint hangs in my shop. The covering is very brittle. 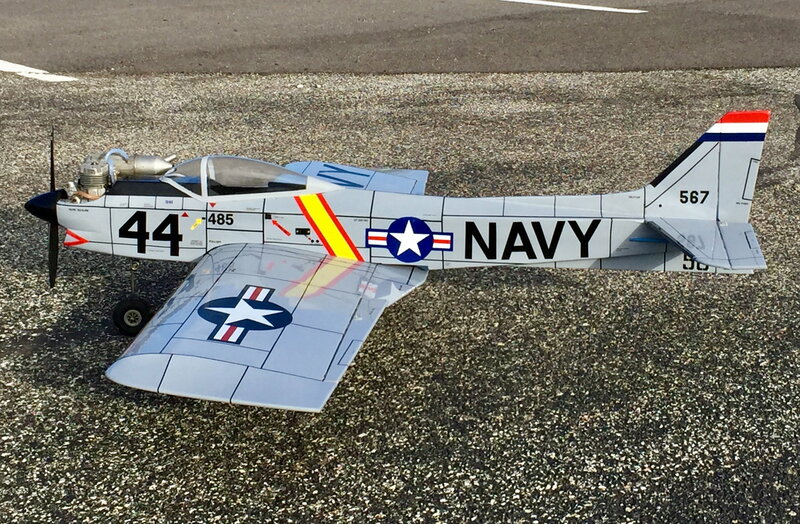 I’ve wanted to fly it but it’s just not in flying condition anymore. Last year I got a used Contender in a trade and deceived to make it a tribute to my father and his Contender. It was covered in Silk and was spray painted Navy Blue and Orange-ugly but built very well. 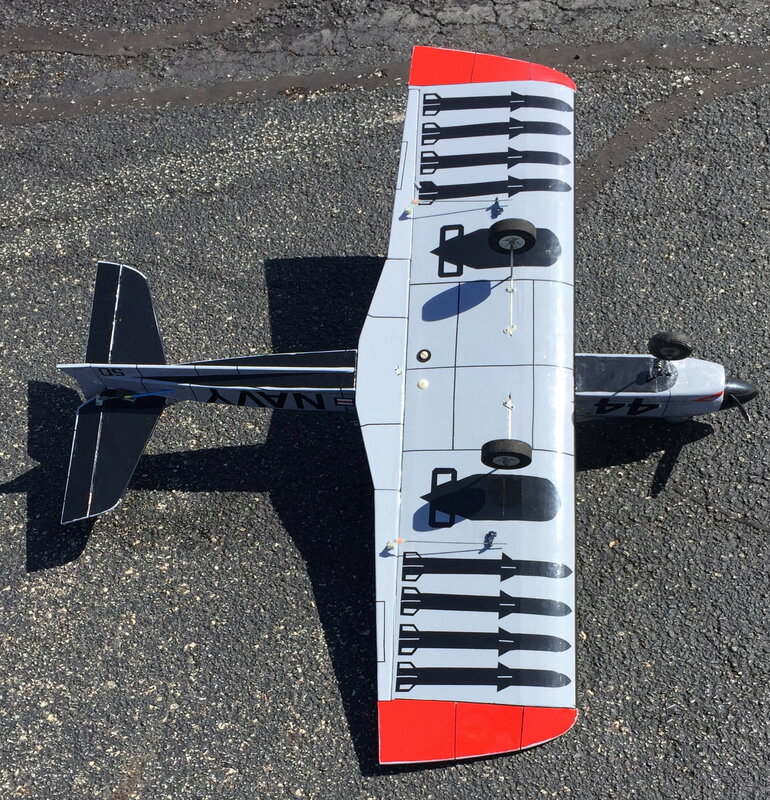 I striped off all of the silk and sanded the airframe very smooth and re-covered it with Monokote in the same color Gray as his. I installed an OS .61 as well as the flap just like my father had done to his. I gave it much the same markings as my father’s but added the Yellow and Red stripe to the fuse just to personalize it a bit. It came out beautifully! This is some of my best work. 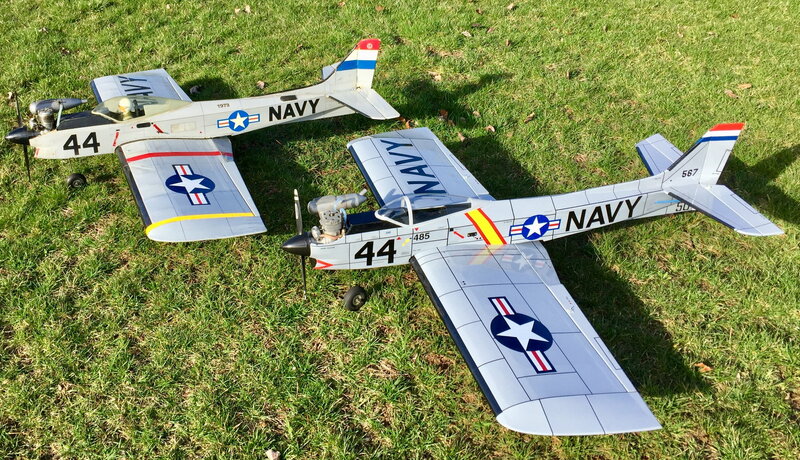 Im just waiting for spring to arrive along with a calm day for the maiden flight! 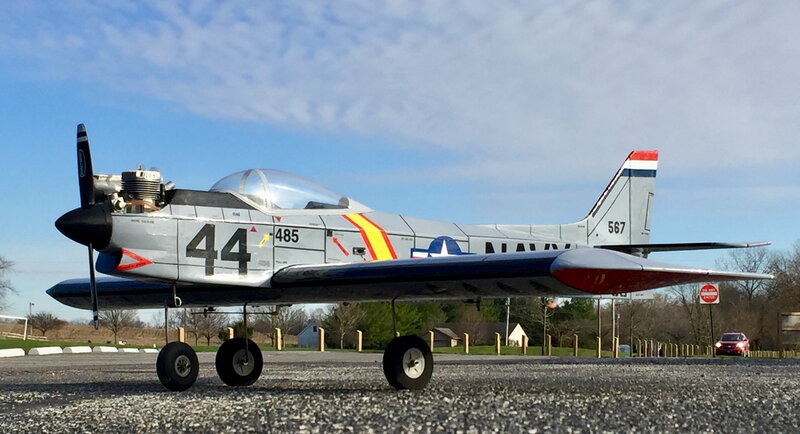 I’m looking forward to flying this plane as I’m sure it will be one of my favorite planes to fly too! My father’s original Contender from 1973 is on the left. It has a Super Tigre 60 with an OS carb. Wow, wish I was half as artistic as you are. My Uncle Jerry had one back in the 70’s and I built one as a tribute to him about a dozen years ago. The balsa in the kit was terrible but the plane flew great. i hand-cut the Stars and bars on the fuse from Monokote (only because I didn’t have any decals that size) as well as all of the letters N-A-V-Y on the plane. I’m fortunate to be very artistic-it keeps me from having to order decals. I’ll let you know how it flys just as soon as the wind calms down- it’s been like a hurricane every day here in Indiana. last year it didn’t calm down until May!!!! Earlier this season I flew my Contender for the first time. Let me just say I have another favorite plane!! Right off the bat it was flying very true with only minor trim adjustment. It was a joy to fly fast or slow and lands oh-so-smooth! 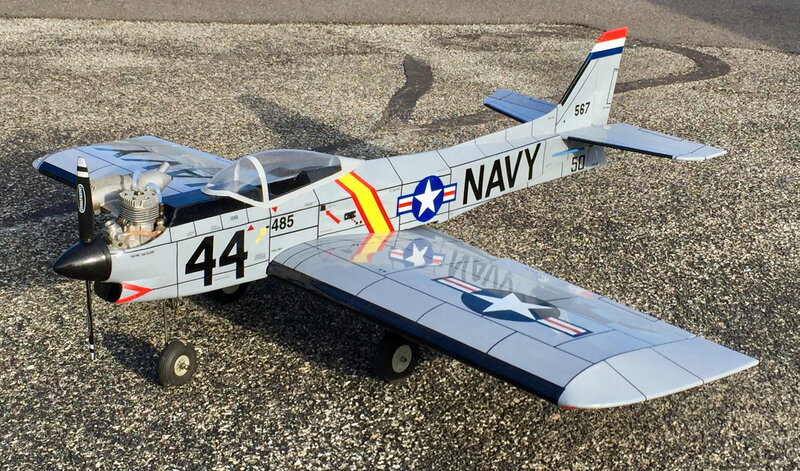 Its a good plane for windy weather Due to the .61 motor and the lead added to the tail for balance. I highly recommend the Contender! 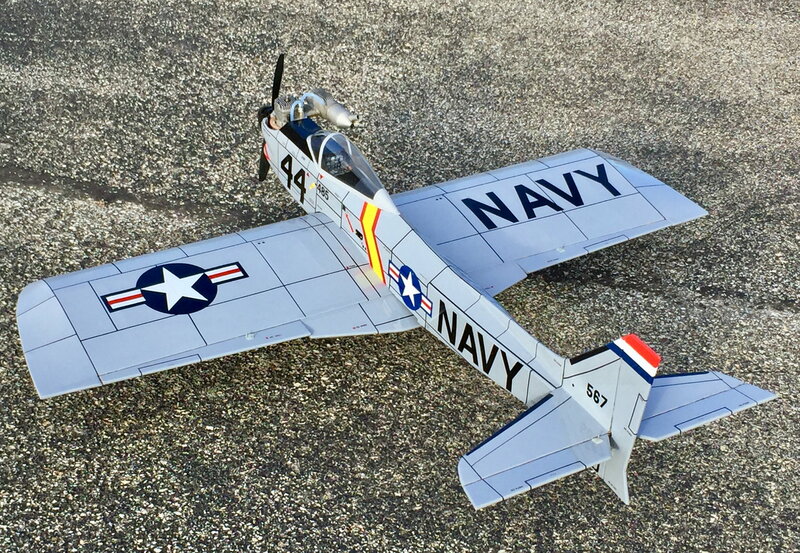 The kit is not expensive for such a wonderful flying plane and it’s easy to build. Thanks for posting this classic rendition of the TF Contender. Really dig all the effort put into the military style color scheme and detail.